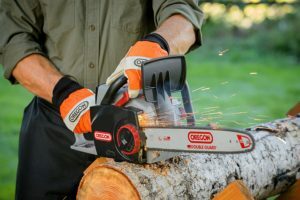 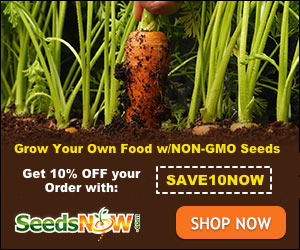 Husqvarna 455 Chainsaw: Is It Worth Buying? 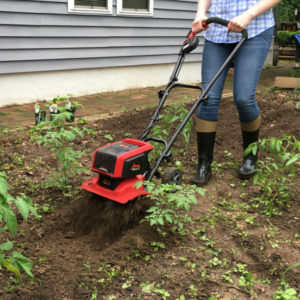 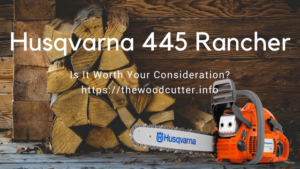 Husqvarna 445 Rancher: Is It Worth Your Consideration? 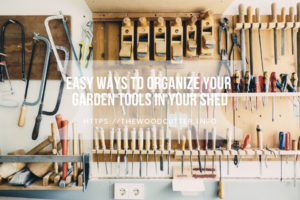 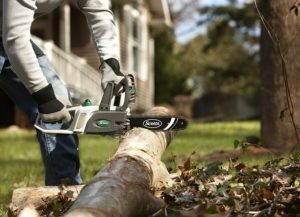 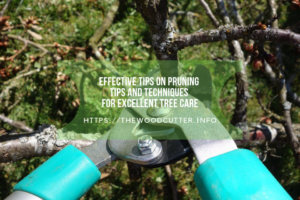 The best small chainsaw make your task easy!